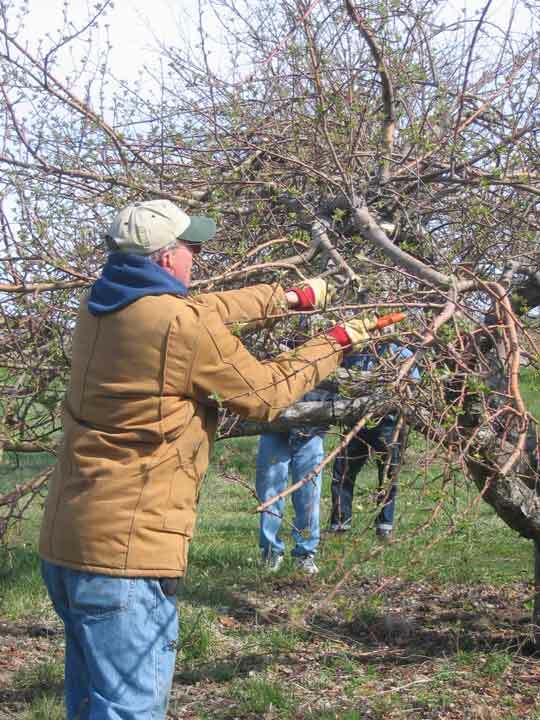 Fruit Tree Care: tips for caring for your home apple trees in Indiana. - Tuttle Orchards Inc: Indianapolis Apple Orchard, Pumpkin Patch and Farm Store. Information on caring for your home fruit trees. We get lots of questions about caring for your home fruit trees. Here is some of the best information we feel is out there about taking care of apple trees at home.